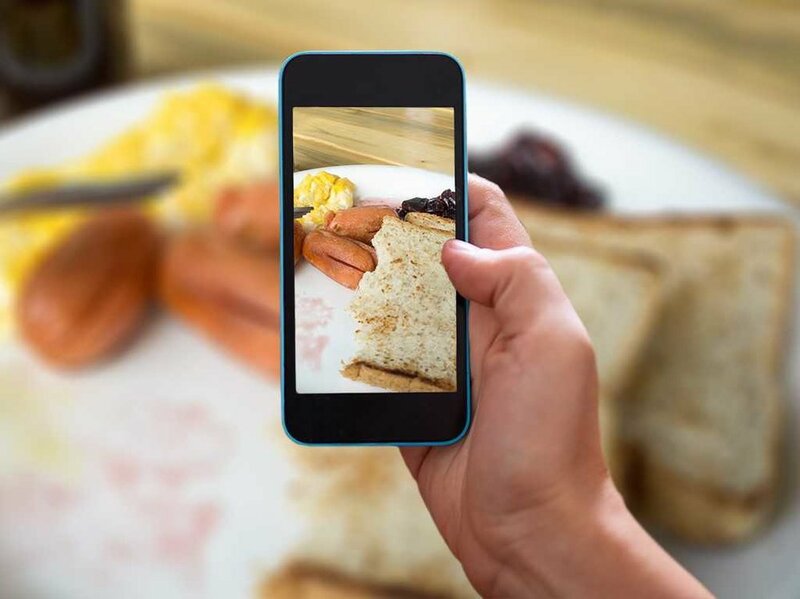 What once was just an outlet for poorly-plated Sunday brunch meals, selfies and blurry bar patio pictures taken at 2:30 AM on a Saturday is now a catalyst for brand engagement, awareness, and sales for businesses across the globe. In this blog, we’ll go over the creation of Instagram stories and how they're becoming a new avenue for advertising that can help your brand. In August of 2016, Instagram officially announced its newest feature: ‘Instagram Stories,’ in which users could post photos and videos viewable only by their followers that would vanish after 24 hours. Sounds familiar, doesn’t it? A “Stories” feed appeared at the top bar of user screens, enabling all Instagram accounts to share stories with their followers. When there's a new story, users see a colorful ring around someone's profile picture in the 'Stories' feed. To view the story, you simply tap on their profile picture and their story will play in chronological order, displaying all of the content they've posted in the last 24 hours. You can view someone's story as much as you'd like in the 24 hours that it's available or skip their stories altogether by simply swiping past it. There are no public likes or comments on stories, but you can still engage with a story by swiping up and writing a comment, which will be sent as a direct message to the account. While this doesn't necessarily seem like a groundbreaking feature, its impact on social media marketing has been monumental and debatably overlooked. After seeing the potential and overall positive response of the Stories feature, Instagram announced its Stories Ads feature for all business accounts in 2017. Stories ads allow users to create ads that appear on a user’s story feed. Instagram allows you to use one of the above-mentioned objectives in creating your stories ads. In its earlier stages, businesses could only see who they were able to reach, but with its newer updates, Instagram now provides far more data. For example, users can see how many conversions your ad was able to generate, who's watching your ads, who's visiting your website and much more. But How Does This Help My Business? All of this can be valuable data for a brand and enable it to engage even more with its followers. In addition, this is a great way for businesses to reach out beyond their followers and build a broader audience. Whether it’s to help generate leads, build new referrals, overall brand awareness or just simply showing off your brand’s personality, advertising on Instagram stories can build brand awareness and increase engagement at relatively low risk and low cost. Budgets for each campaign are completely customizable and offer a good follower-per-cost value. What shouldn't be overlooked is the importance of a well-designed, thoughtful and strategic ad to place on your Instagram story. An added bonus: Since Facebook owns Instagram, you can target audiences using Facebook data and track your ad insights through their platform. You do, however, need a Facebook page to run an Instagram ad. From big-box retailers to family-owned restaurants, businesses worldwide are seeing great success with Instagram advertising. You, too, can make your own success story––and if you need some assistance, we have just the place in mind to assist.